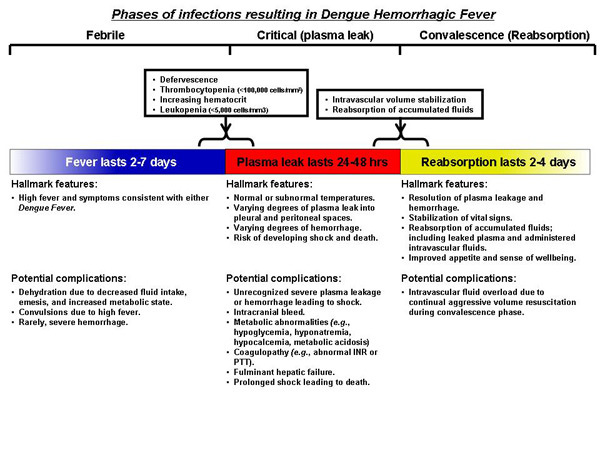 This page is dedicated to Dengue (DF) and dengue hemorrhagic fever (DHF). It was setup as a result of the resurgence of this disease world-wide. This page will be updated when information is available. Meanwhile see "Updates" .You are welcome to suggest links or comments related to this site by e-mailing directly to me or mentioning the link in the guestbook. I however have the right to moderate these links. Please read the disclaimer. First up on 15 October 2005. DengueNet-This site allows you to query data collected by DengueNet and design your queries to obtain the information you are looking for. CDC- Emerging Infectious Diseases a peer reviewed journal. Dengue Fact Sheet - from the Department of Medical Entomology, University of Sydney and Westmead Hospital. The site is dedicated to Medical Entomology, particularly mosquitoes and the diseases they transmit. Under the page titled "Fact Sheets", there is considerable information on Australian arboviruses. FAQ: How Do I Avoid Mosquito Bites? News Online : Read the following newspapers for updates. ALL the Virology on the WWW - The reference site for virology information. Centers for Disease Control and Prevention (CDC)-Needs no introduction. PublicHealth Laboratory Service- UK's "CDC". CDC MMWR, Morbidity and Mortality Weekly Report. Emerging Infectious Diseases a peer reviewed journal. Infectious Diseases in Children - Journal. National Center for Emerging and Zoonotic Infectious Diseases (NCEZID)-CDC. Interstate Shipment of Etiologic Agents from CDC. Guideline for Isolation Precautions in Hospitals.Julia S. Garner, RN, MN, and the Hospital Infection Control Practices Advisory Committee. Globalization, International Law, and Emerging Infectious Diseases by David P. Fidler, J.D. Emerging Infectious Diseases Volume 2 .Number 2 April-June 1996. Medical Journal Sites - Look up relevant articles. Will appreciate it if you sign the Vads Corner Outbreak Guestbook. Outbreak Old Guestbook and previous guestbook.